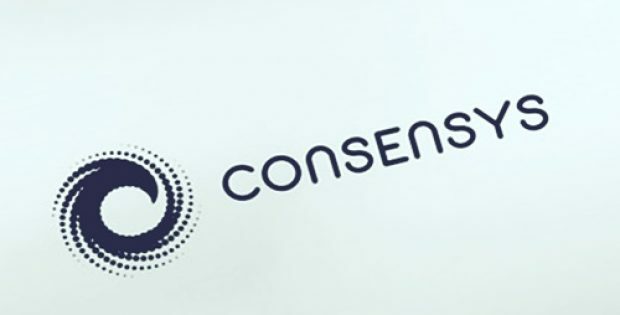 Investment arm of Brooklyn-based ConsenSys, ConsenSys Ventures, which is headed by Kavita Gupta as the managing partner, has recently announced that the company has made new investments of $1 million in Coinhouse, a crypto wallet and trading platform based in Paris, as well as an undisclosed amount in Tenta, a browser that is encryption-centric. As informed in a press release by ConsenSys, Coinhouse platform has more than 150,000 user accounts. Moreover, Nicolas Louvet, CEO of Coinhouse, was an early investor in Ledger, a crypto hardware wallet startup. Éric Larchevêque, CEO of Ledger, was also a reciprocal investor in Coinhouse and now, both of them sit on the boards of each other’s respective companies. Kavita Gupta said in a statement that these companies have distinguished themselves as they include bitcoin veterans in their teams that serve established user-bases. 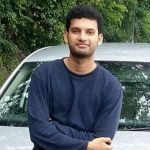 A crypto exchange like Coinhouse working with a settlement custody solution like Ledger is very relevant to the thinking of ConsenSys Ventures when it comes to investing, Gupta added. Sources with knowledge of the matter cited that Tenta, which features full data encryption, ad blocker and a built-in VPN, is reported to have around 61,489 downloads. The wallet startup MetaMask, which is incubated by ConsenSys, is allegedly in talks with Tenta with regards to adding built-in crypto wallets in Tenta’s browser. Jesse Adams, CEO of Tenta, mentioned that the company’s mission, which is to make secure and private browsing ubiquitous and fast, has received a major boost with the support of ConsenSys for expanding to other platforms while the company continues to innovate privacy features. Gupta further said that ConsenSys Ventures has been assisting a lot of VC funds in thinking through their investment thesis and introducing them to the Ethereum ecosystem. Lately, in lots of its investment deals, the venture has invited other funds as well as friends, and they have participated, she stated.